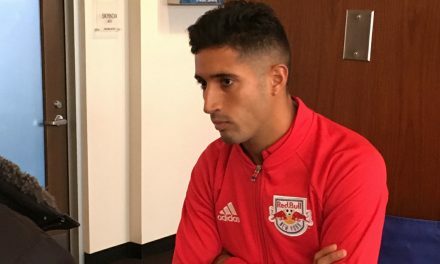 The Red Bulls announced Saturday they had signed Academy product and midfielder Omir Fernandez to a Homegrown contract. Fernandez played with the Red Bulls Academy before spending the last two seasons at Wake Forest University. 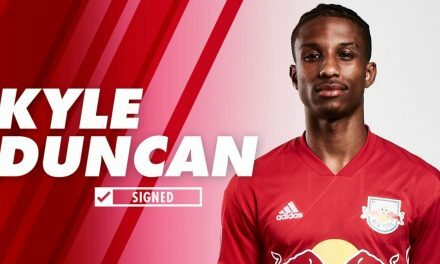 He became the 23rd Red Bulls Academy product to sign with the Major League Soccer club. Fernandez, who turns 20 Feb. 8, earned his first call-up with the Under-20 national team this winter following his sophomore season at Wake Forest. After a strong freshman year as a super-sub for the Demon Deacons, the Bronx native started 20 of 21 matches with career bests in goals (12) and assists (6). In two seasons for Forest Fernandez recorded 18 goals and 11 assists, including six game-winning goals, in 44 matches. Prior to his U-20 call-up, Fernandez was called into the U-18 USMNT during his time with the Red Bulls U-16 team, where he tallied 20 goals in 24 U.S. Soccer Development Academy matches. In two seasons with Red Bulls Academy before heading to Wake Forest, he recorded 42 goals in 56 games. The 5-9 Fernandez is with the Red Bulls for preseason camp at the IMG Academy in Bradenton, Fla. 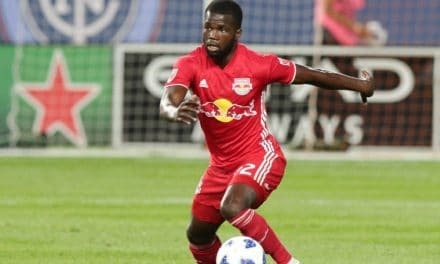 In 2018, Red Bulls Academy products accounted for more than 11,000 minutes, some 26 percent of minutes played as the club claimed the 2018 Supporters’ Shield and a ninth-consecutive playoff berth. The team also reached the semifinals of the Concacaf Champions League. NextGETTING PERSONAL: Landon Donovan talks indoor soccer, his life on Kick This!